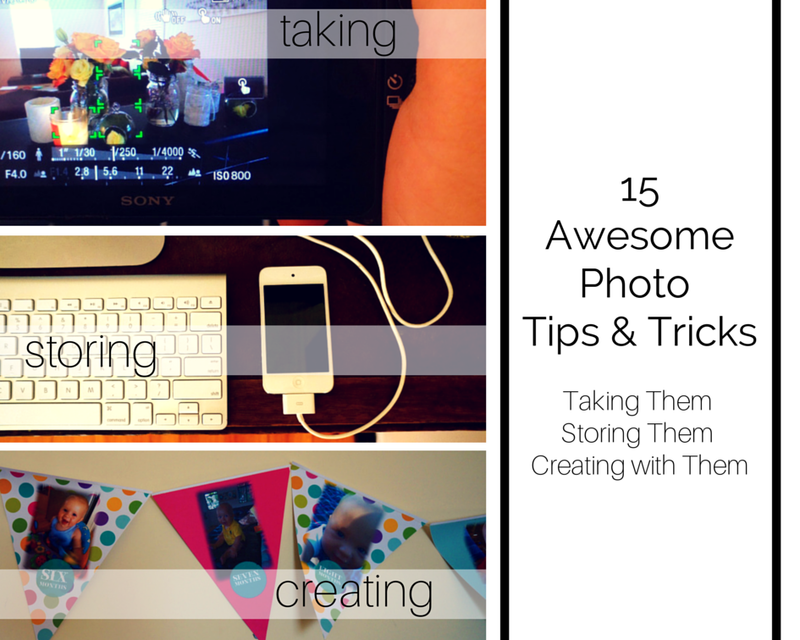 We spoke to the beautiful Bree from Bree Naomee Photography about some tips for taking great photos of kids and we came up with this list: Tips for taking great photos of kids. AND watch out for a wonderful give-away we have coming up from the very talented Bree. There are also some great tips in our challenge this week. We found this awesome post from Just Imagine – Your Daily Dose of Creativity. It has 25 Creative Handmade Photo Craft and Gift Ideas and some of them are truly lovely. Did you know that you can actually print directly onto fabric with an inkjet printer and a bit of (American) freezer paper? Amazing! Read how to do it here: Print on Fabric using Freezer Paper Just think of all the creative things you can do! note: you can buy Reynolds freezer paper from Spotlight stores in Australia. 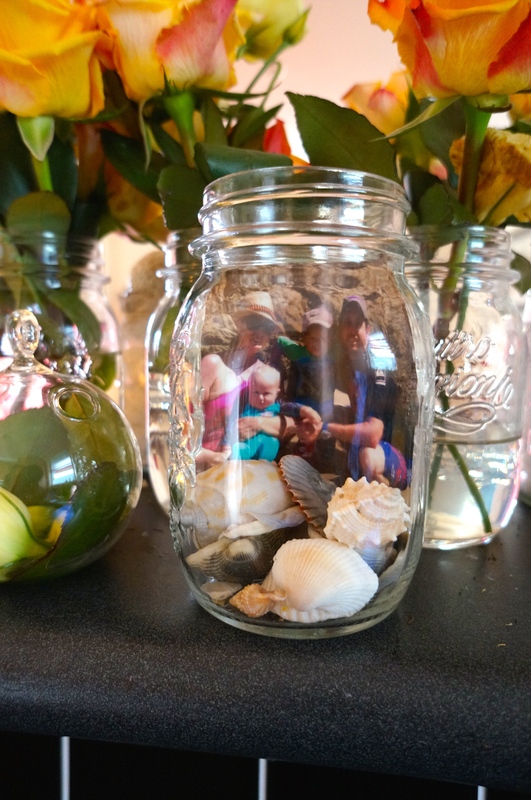 Photos in jars: just beautiful! This is an idea Sarah borrowed from her neighbour. It makes it so easy to update the photos and is very affordable. Plus it can be used for other things such as kids artwork, Christmas cards, or other lovely little bits and pieces that you’d like to adorn your walls with. Get to your nearest Ikea for your Dignitet materials and get hanging. And now for our challenge: Are you ready to get those photos sorted? Make sure that you have saved all the MMS pictures on your phone that you want. An easy way to do this is to search for “Attach” over your text messages. Any images texted to you will appear. From here, you can save them onto your camera roll. Download all photos on your camera and phone to your computer. Back up all your photos to a USB stick (or several or to an external drive if you have loads). Give that USB stick/drive to a friend or family member to keep somewhere safe – don’t keep at it your place. Consider backing up to cloud storage: iCloud and Google Drive are both great. 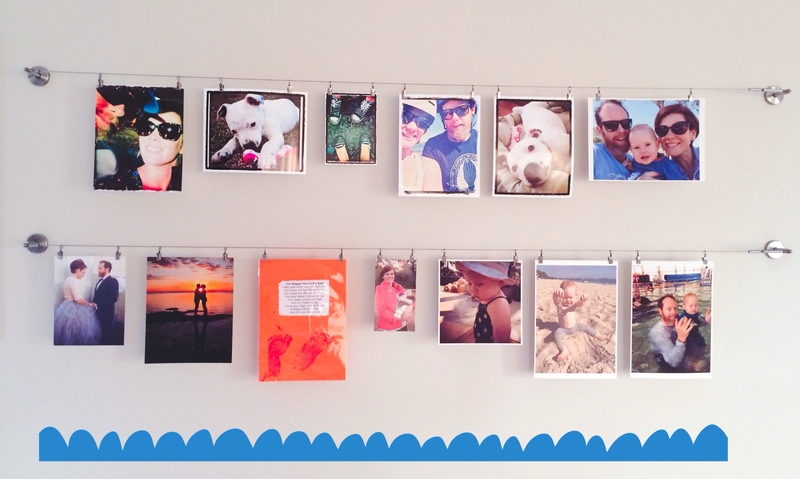 Choose 50 photos to print out and either place in album or hang in your home. 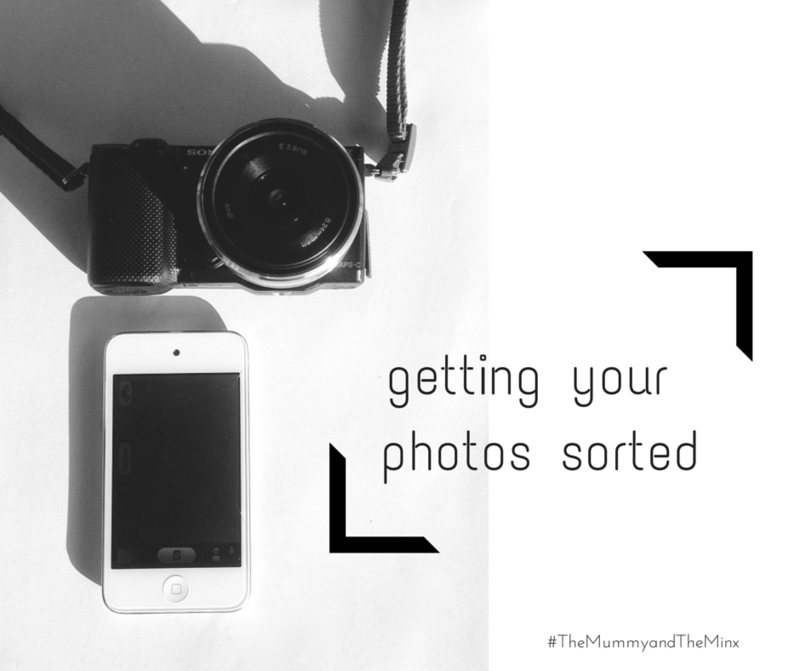 Make a checklist (you can use ours) to ensure your photos are regularly downloaded & backed-up. Got any great tips for taking, storing or creating with photos? No, nobody would do things like that would they? 🙂 Glad you liked it! I love going to other people’s houses and seeing all their photos up – it such a great time of year to get on top of it all! Great post. I really must remember to back up my photos more regularly. And of course print them out as well. Some great ideas for getting them off the computer and out for everyone to see. We are exactly the same – part of our reason for writing the post was to prompt us to do the back up stuff! So glad that you found it useful!